Drinking is a common problem in the United States and it’s impacting our youth. 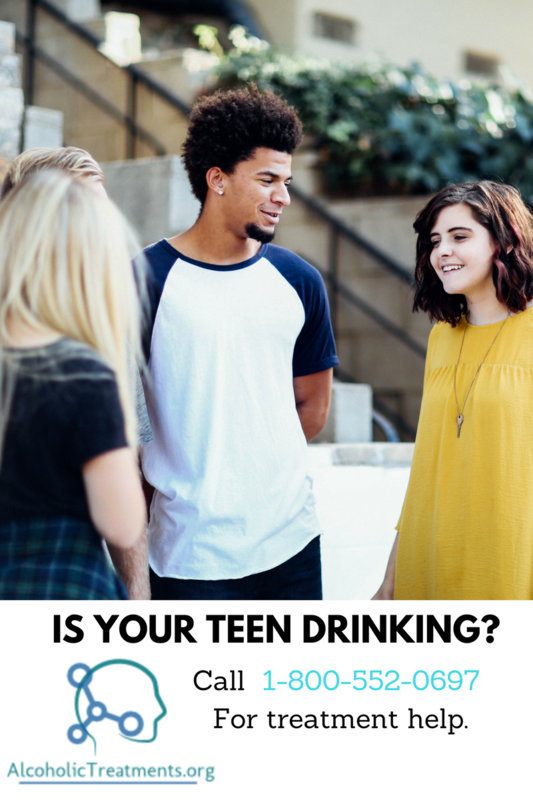 Studies estimate as many as 33% of teens in high school have drank at least some alcohol in the past 30 days and may are binge drinking on a regular basis. While prevention programs are doing their part to reduce the impact of teen alcoholism, there are still more than 189K emergency room visits annually by individuals under the age of 21 that are admitted for injuries or other conditions related to alcohol consumption. With more teens admitting to alcohol abuse, and subsequent alcohol addiction, interests turn to the types of treatment that are available to help teens overcome alcoholism at an early age. Acamprosate (known by the brand name Campral) – This medications helps to easy the discomfort that occurs when you first decide to quit drinking. Disulfiram (known by the brand name Antabuse) – This medication causes uncomfortable side effects when the user consumes alcohol while taking the medication. Topirmate which is an anticonvulsant medication. Baclofen which is an anti-anxiety medication. Gabapenten which is an anticonvulsant also known to reduce neurological disorders. While the medications listed above have been found to reduce cravings for alcohol and prevent teen drinking, additional research has found that Vivitrol, the same medication used in the treatment of opioid addiction, can greatly help to reduce cravings and eliminate the risk of teen relapse. According to Family Doctor, naltrexone or Vivitrol is a medication that reduced the desire to drink and can help users to remain sober long term. Sadly, the medication isn’t used as often as it “should” be because of the high costs associated with treatment—a single Vivitrol shot can cost upwards of $1100 per month. Naltrexone works by blocking opioid receptors which create a pleasure sense when narcotics or alcohol are used. This is actually the opposite effect of how disulfiram works which is to make the user feel sick if he or she ingests alcohol while on the medication. By receiving a once monthly intramuscular injection of naltrexone (Vivitrol), teens and adults are able to succeed in recovery because they no longer struggle with the intense cravings to consume alcohol. The only real struggle seen with Naltrexone is the fact that an individual must first detox from the alcohol before he or she can begin receiving the shot—for some, the idea of detox is a scary, and seemingly impossible mission. If you or a loved one is struggling with addiction to alcohol, consider Naltrexone as just one of the many options available in a professional treatment center. 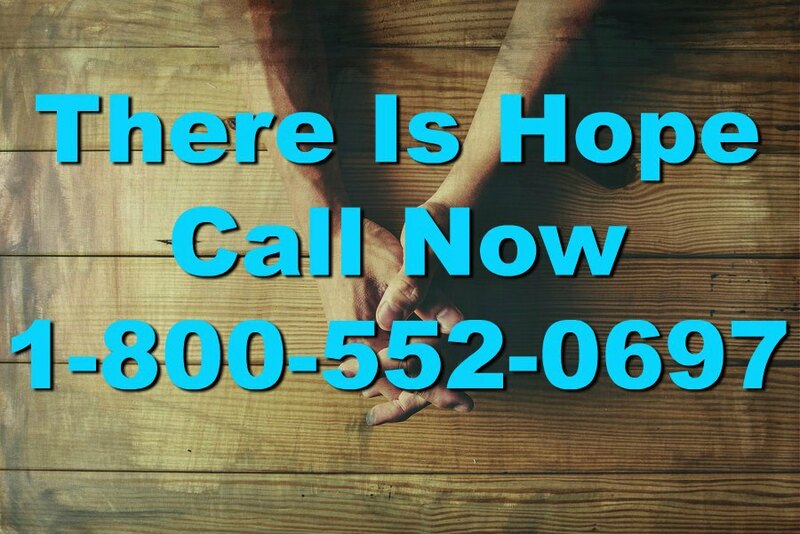 We’ll help you find treatment for the alcoholic in your life, just call 1-800-552-0697 today for help.